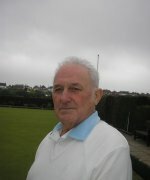 Eric joined the Club in 2000 and has been Fixture Secretary since January 2011. 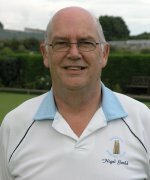 Nigel joined the Club in 1983 and was Treasurer between 1994 and 2017.  He became Vice Chairman in 2016 before becoming Chairman in 2017. 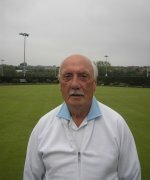 He is also a Life Vice-President of Evesham Sports Club. Keith joined the Club in 1982 and has held the positions of Captain and Vice Captain a number of times. Keith is a qualified Level 3 coach. He was made President in 2017. 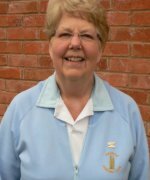 Jean joined the Club in 2007 and helps organise the Indoor Bowls at the Leisure Centre during the winter months. Jean is a qualified Level 1 BDA Coach and became Secretary in 2017. 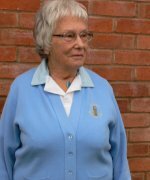 Betty joined the Club in 2012 and became Treasurer in 2017.